Directions: Tarrant Ranch is located between Mount Selman and Bullard. From Tyler and coming south on HWY 69 south of Bullard turn right on 3701, you will see a cemetery sign and then take a right on 3704 (a small gravel road). The Tarrant Ranch entrance will be about a quarter mile down on the left. From Jacksonville on HWY 69 go left on 3701 (it will be just before you get into Bullard), watch for an old cemetery sign and then turn right on 3704 (a small gravel road). The Tarrant Ranch entrance will be about a quarter mile down on the left. 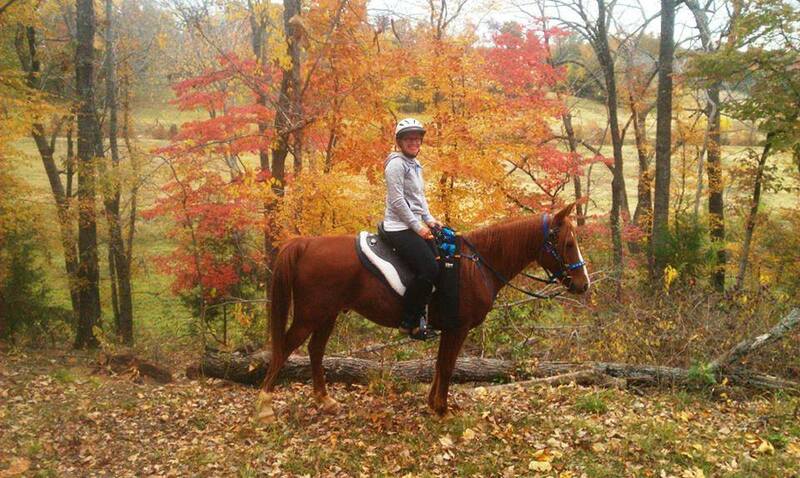 Camping: Weekend camping overnight with your horses is allowed. Tickets/Passes and waiver forms for riding and camping can be purchased at Withers Tack and Accessories located at 301 US 69, Tyler, TX 75702 #903/894-5137. Store hours M-F 9am – 6am and Saturday 9am – 2pm. Closed on Sundays. Hours: Friday and Saturday 7am until dark and Sunday 7am – 6pm. Camping is on Friday and Saturday nights. Hunting: No hunting is allowed near the trails, however, hog hunts are organized on the ranch property away from the trails. 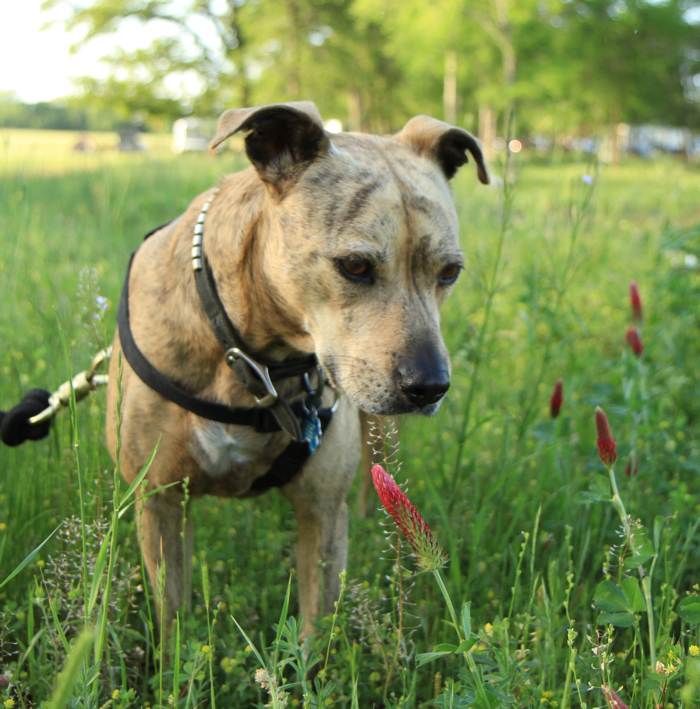 Dogs: Dogs are allowed but do need to be kept on a leash. Facilities: The facilities are primitive. The ranch does not have water or electric hookups. 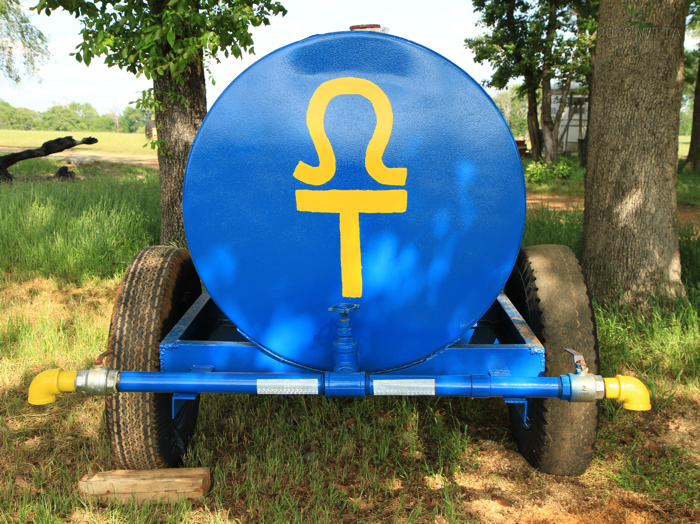 There is a water tank (blue with the ranch brand), plenty of ponds and streams, but no water faucets. There is no bathroom/shower facility but there are a few porta potties. The porta potties are a little rough but get the job done. 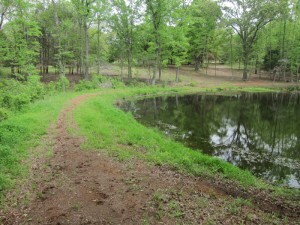 I also noticed two horse pens near a pond under some shade trees. There are lots of tall trees you can high tie or picket your horse to, be sure to use tree savers or an old girth to protect the trees. The Ranch has a huge amount of space to maneuver large rigs, campers, and living quarter trailers. It is really a gorgeous camp / trail head area. 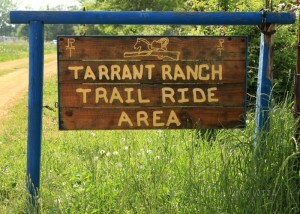 Mileage: Approximately 30 miles of equestrian trails are accessible at Tarrant Ranch. 1) Leave pens clean and spread manure. 2) No camping allowed in the trail head building or it’s surrounding yard. 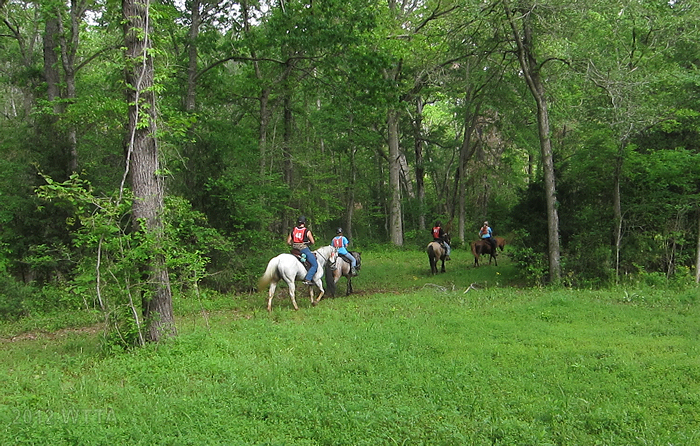 3) No ATV’s allowed on the property and other vehicles are restricted to the horse camp area only. 4) Camping is first come, first serve. Do not save pens for others. 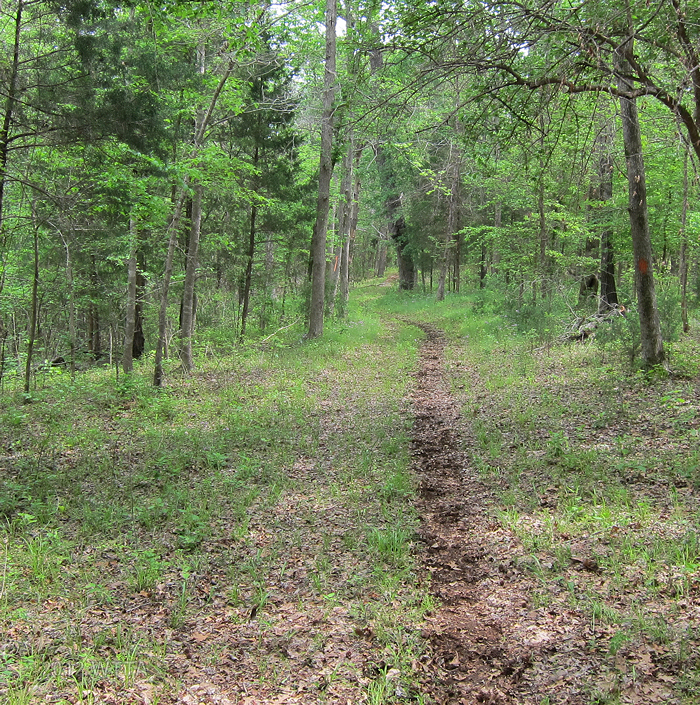 Tarrant Ranch offers wide open fields to heavily wooded forest trails on mostly sandy soil with few rocky areas. The land ranges from gentle rolling hills to flat ground with very few steep to difficult grades. 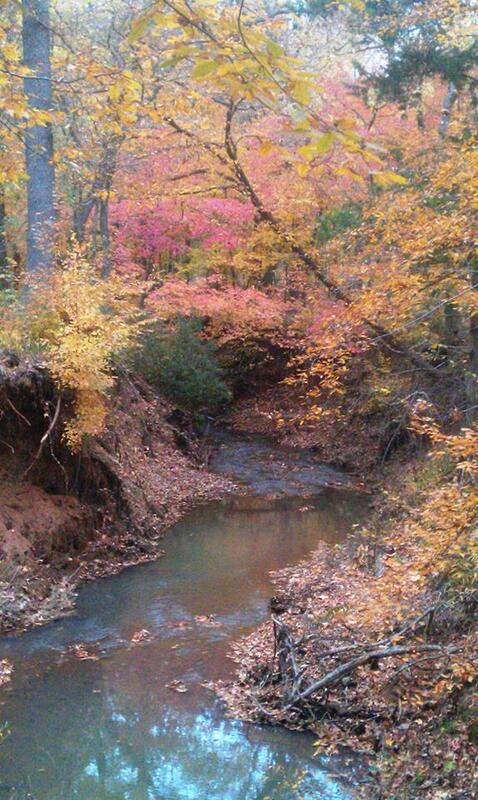 Tarrant Ranch is privately owned by the Tarrant family and has been in the family since the mid 1800s. 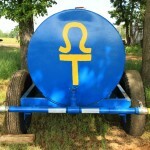 Visit their website (http://www.tarrantranch.com/) and hit the About tab to learn more about the Ranch’s history. 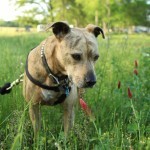 Mr. James Robert Tarrant known as Jim, kindly opened up the ranch in 2005 to the public for recreational use. 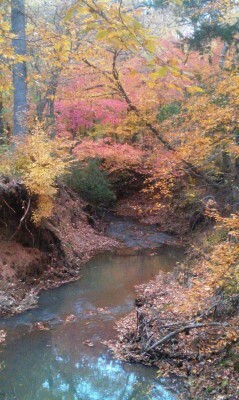 We all owe a big THANK YOU to Mr. Tarrant and his family for sharing this special piece of East Texas for others to enjoy. Unfortunately, Mr. Tarrant passed away at age 82 in May of 2014 (Mr. Tarrant’s obituary). Mr. Tarrant’s wife, Mrs. Mary Anne Tarrant, continues on in her husband’s foot steps by sharing a magnificent piece of Texas land and heritage for others to enjoy! Tarrant Ranch is definitely worth visiting. 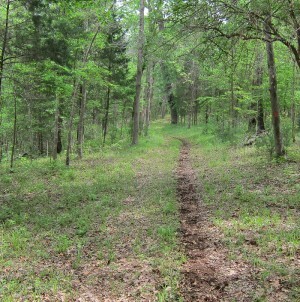 The trails are wonderful and change from thick forest paths to wide open meadows. 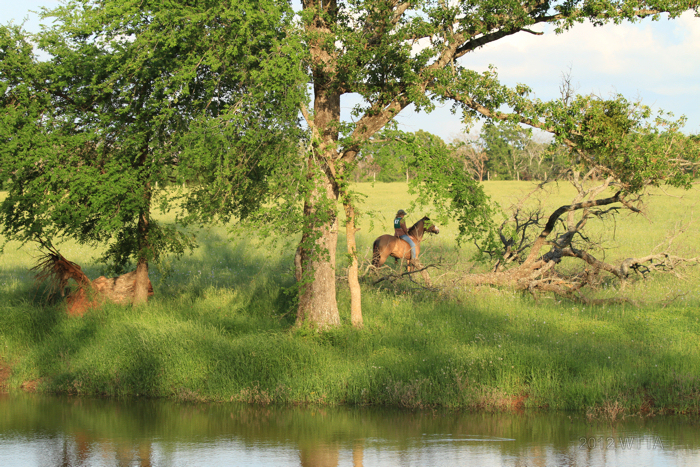 Many water sources abound in the land by way of streams and ponds so your horse won’t go without water. The sandy soil is easy on the hooves and it is not deep, making it easy on your horses tendons as well. Most horses will not need shoes or boots when heading down the trails here. There are lots of trails, about 30 miles worth, so camp overnight and stay a while. 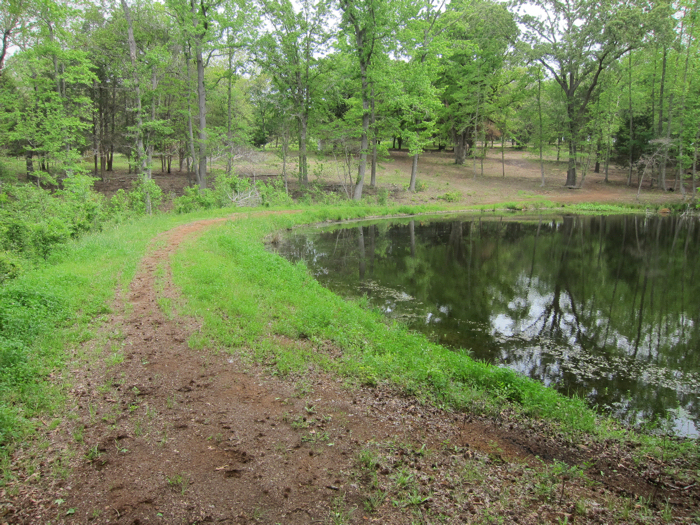 The trailhead / camping area is spacious and lined with numerous trees surrounding open pastures, a pond, and spring fed creek. Although the Ranch trailhead is primitive, the payoff is that it is peaceful, so set up a hammock and enjoy nature at its finest. 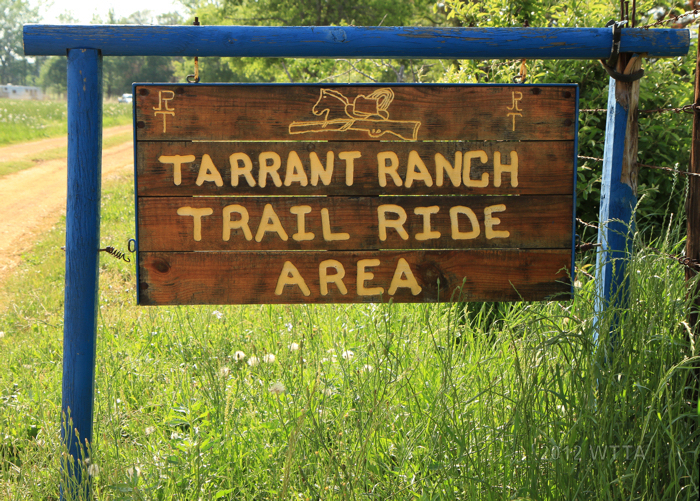 At $8 a day to ride and $5 a night to camp, Tarrant Ranch is an affordable getaway. Photo provided by Stephanie Sampson.